If you missed this fast paced event last time, you DON'T want to miss this one, if your category is available...the perfect way to meet 27 other chamber members in less than two hours! 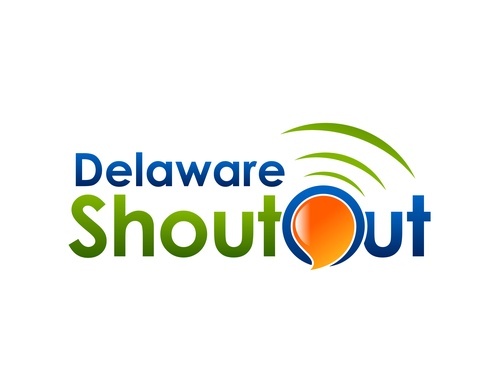 Delaware's premier business speed networking style event. This is a multi-part networking opportunity. Start out with a cup of coffee or tea and a pastry. The group will be split in two on separate sides of tables that are spaces apart for easier conversation. Each side will have 60 seconds to do their "elevator speech", then the other side will do the same to one person each at a time. After both sides have gone, one side will move down a spot and do the process again until they have talked to 13 other people. We then break the groups up again 2 more times so that at the end of the event each person will have talked to 27 other business people. Each participant will be given a card at the beginning of the event. They will mark their top 6 people that they will want to work with or get to know more. From those cards and responses, within a week or so, we will send members and participants a list of the people who "chose" them and you can each make the opportunity to get together another day and build a business relationship. We will also create future 6-Top Mingles, based on the card responses to get those businesses together. Each participant can enjoy several ways and opportunities to build business relationships with other key business people. NO ONE DOES SPEED NETWORKING LIKE THE DSBC! WE TAKE IT TO NEW LEVELS AND HOPE YOU WILL JOIN US TO SEE WHY AND IT IS FREE!!! Call Pamela Mayse at 302-482-2120 or pamelamayse@dsbchamber.com to be a sponsor. No more than 2 of the same category will be permitted so sign up online TODAY! Please Note: It is important that you show for this event and are on time. Please let us know at least 48 hours in advance if you cannot make it. No Shows/Late arrivals are charged $20 for this event. It only works when everyone is there from the start.